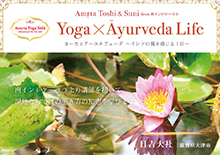 YOGA STUDY CAMP 〜yoga is a way of life〜 from Toshi Amrita on Vimeo. 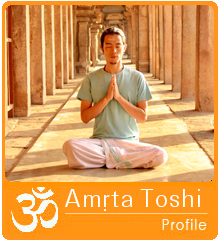 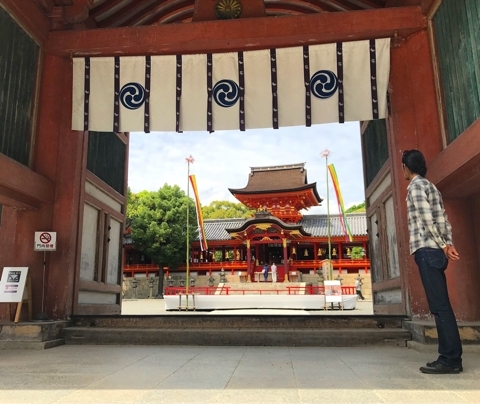 Toshi Amrita 〜Yoga Journey to mother india〜 from Toshi Amrita on Vimeo. 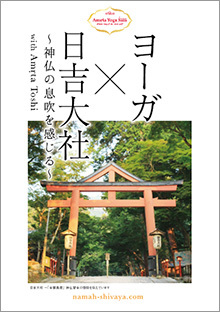 Copyright © 2015Toshi Amrita ｜アムリタトシ web site.